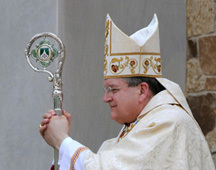 To cultivate love of the Holy Eucharist, devotion to the Blessed Virgin Mary, and unswerving loyalty to the Holy Father and the Magisterium (the teaching authority) of the Catholic Church. To prepare members to share the gift of Christ’s truth and love, as found in its fullness in the teachings and practice of the Catholic Church, through the Apostolate of Catechesis. 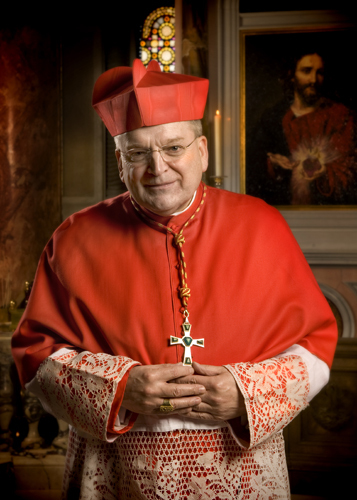 If you are interested in pursuing membership, we suggest you begin by reading Cardinal Burke’s essay, Re-Christianize America, which explains Father Hardon’s vision for the Apostolate. For Father Hardon, the work which God had given him was to be carried out with every ounce of his energy and at every moment of his life. 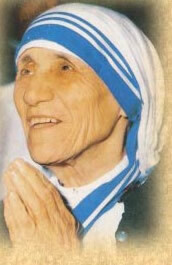 Father Hardon had been teaching the Missionaries of Charity since the beginning of his association with Mother Teresa, and the teaching trip to the motherhouse in Calcutta had been a yearly event. With our Holy Father, our beloved founder, Father John A. Hardon, S.J., understood that, if our world is to be saved, which is indeed the mission of the Church, the faith must be taught and lived with the enthusiasm and the energy of the first Christians. If you sense that the Holy Spirit might be calling you to become a Marian Catechist, please read about the doctrinal and spiritual formation of Marian Catechists. 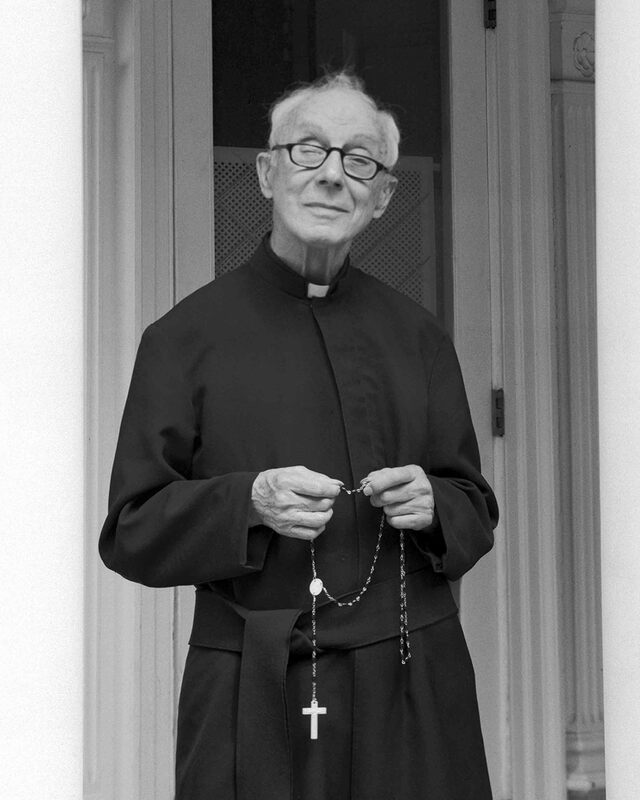 I write to all those who have been associated with the Marian Catechist Apostolate since its foundation by the beloved Servant of God Father John A. Hardon, S.J., and to those who have come to know the Marian Catechist Apostolate since his death on December 30, 2000. Over the years, as I met with Father Hardon we thoroughly discussed the essential elements of the Marian Catechist Apostolate, and I began to promote the use of his courses for the training of teachers in the Diocese of La Crosse, and to encourage catechists to become Consecrated Marian Catechists. When he became gravely ill, Father Hardon asked me to assume the direction of the Marian Catechists upon his death. In the Marian Catechist Manual (available from the Marian Catechist Bookstore), Father Hardon sets forth plainly the origin, purposes and activities of Marian Catechists. The Marian Catechist Manual is the vademecum, the handbook, for all Marian Catechists. If you have any questions regarding the status and activities of the Apostolate, please consult this helpful guide. In the future, God willing, the International Office of the Marian Catechist Apostolate will be located at the Father John Anthony Hardon Center at the Shrine of Our Lady of Guadalupe in La Crosse, Wisconsin. The Shrine will fittingly house this Center at which Marian Catechists can gather for private study and reflection, spiritual and doctrinal courses, and spiritual retreats. The Center will be dedicated to the memory of Father Hardon and will house the Archive and Guild of the Servant of God. For now, however, the International Office is temporarily located in the lower level of the Pilgrim Center at the Shrine of Our Lady of Guadalupe in La Crosse. I invite you to give yourself to the service of Christ as either an Active or a ContemplativeConsecrated Marian Catechist. Those who are unable to complete the doctrinal studies and/or the spiritual practices are invited to participate in the work of the Apostolate as Associate members. If you have not already done so, I ask you to register officially through the International Office in order that you may receive the special graces which come from participation in the Apostolate. Registration also makes it possible to share important information and makes it easier to organize meetings and retreats. To register, simply fill out and mail an application form, or send us your name and address and we will mail you information along with an application. Anyone who wishes to identify him or herself as a Marian Catechist is required to register.Finally, in accord with Father Hardon’s directives, the Marian Catechist Apostolate practices the counsel of poverty. Therefore, the Marian Catechist Apostolate welcomes donations. I ask for your generosity in helping to provide for the material needs of the Apostolate. Please keep the Apostolate and me in your prayers. Be assured that I pray each day for all members of the Marian Catechist Apostolate. May Almighty God—Father, Son and Holy Spirit—bless you, your home and your apostolate of catechesis. I confide you and your intentions to the all-loving intercession of the Mother of God, Our Lady of Guadalupe, Mother of America and Star of the New Evangelization.